AMS Vans LLC. 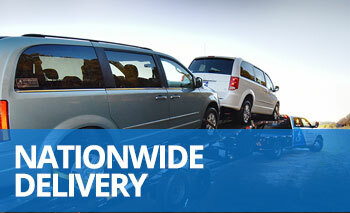 can deliver your handicap van or wheelchair accessible van to any Wisconsin city. You can have your accessible conversion van delivered for an affordable price whether you're in Racine, Green Bay, Milwaukee, Sheboygan, or anywhere else in Wisconsin. Every day AMS Vans helps customers find a wheelchair van meeting their individual, family, or commercial business mobility needs. You can see our selection of wheelchair vans for sale from the comfort of your home. There's no need to track down a mobility dealership and find transportation. With AMS Vans, the transportation comes to you. When you find the scooter or wheelchair conversion van you like, AMS Vans can have it to you within 48-72 hours, depending on the handicap accessible vehicle you choose and your finance options. 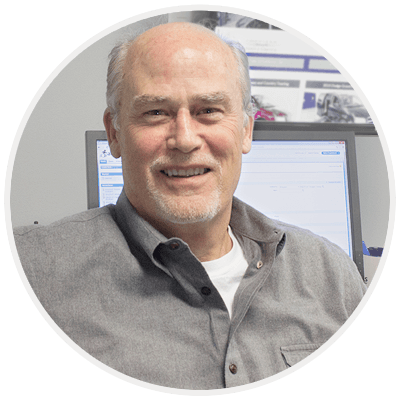 You can speak with an AMS Vans mobility consultant via email or by phone about our wheelchair van and handicap vehicle selection, finance options, pricing, and safety features. We are proud to say our accessible vans are not only affordable, but often priced $10,000 less than used VMI, used Braun and other competitors. Each wheelchair van is safe and reliable, giving you an accessible vehicle built to last. Call 1.800.775.VANS (8267) today for more information.